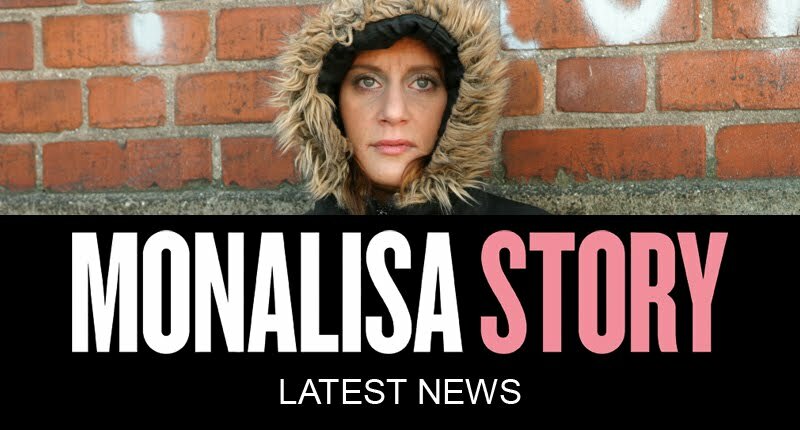 Regissören Jessica besöker sprutbytet i Malmö där allt en gång började. För tio år sedan mötte Jessica Monalisa för första gången. 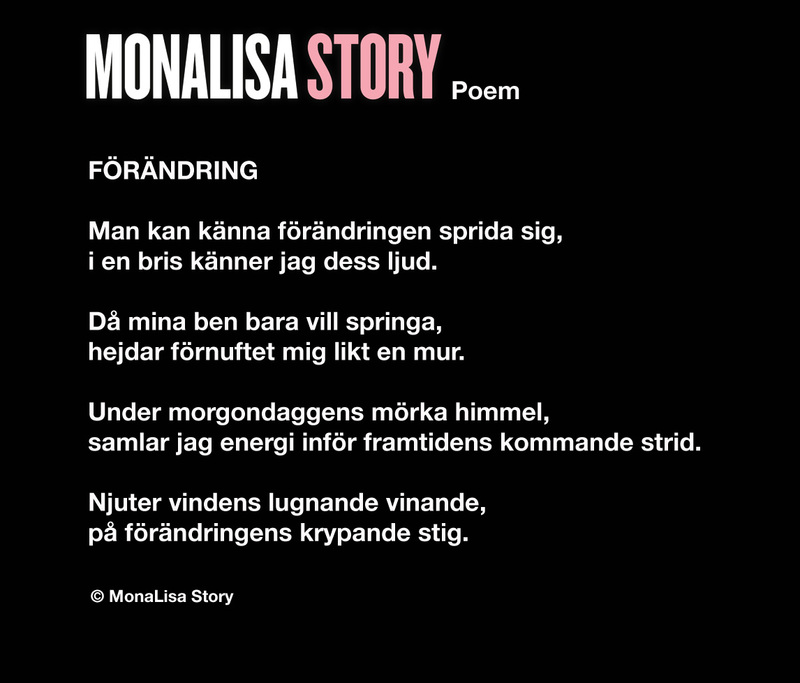 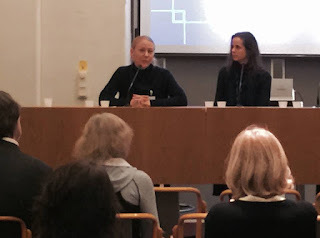 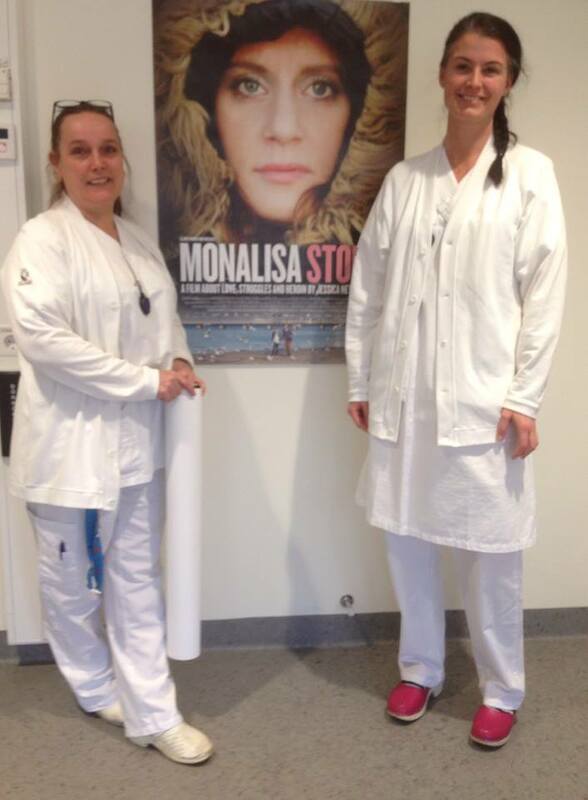 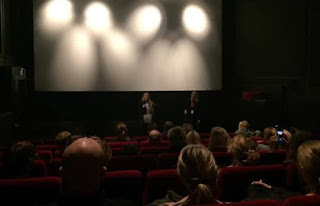 A good and strong screening of the movie MonaLisa Story at the Swedish Parliament and a important debate "how can we change and improve the conditions for people with substance abuse and their next of kin. 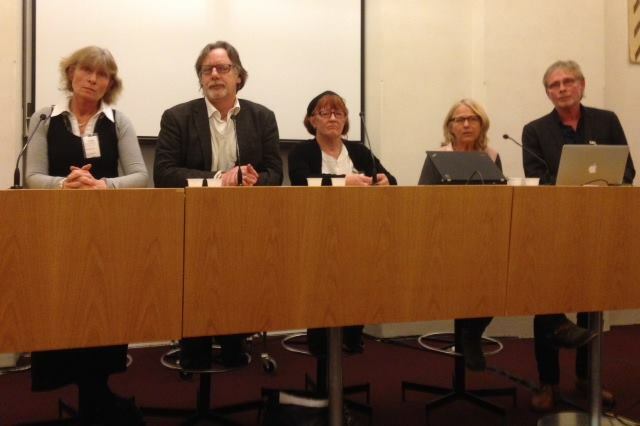 Moderator Björn Fries, in the panel; Kathy Hansen-Palm, Bengt Palm, Christina Paulsrud och Christina Gynnå Ogz!! 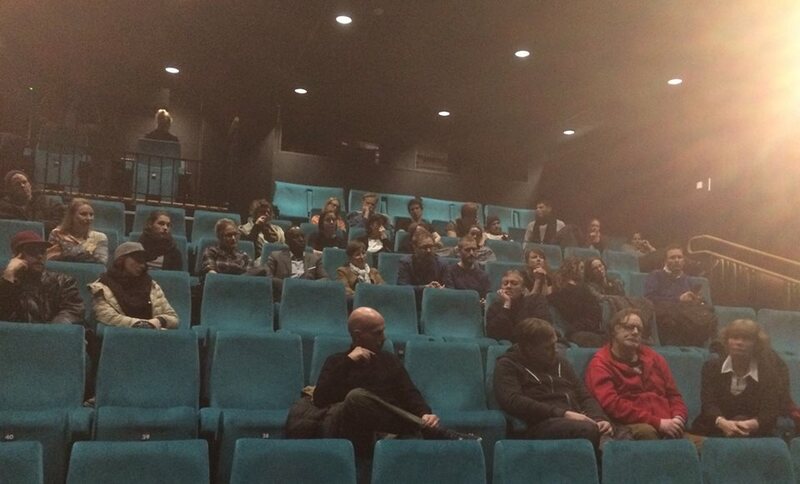 Thank you all participants and Hillevi Larsson who brought the film to the Parliament!! 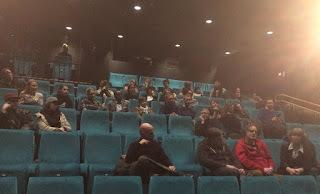 The debate was filmed and will be possible to see on youtube soon.